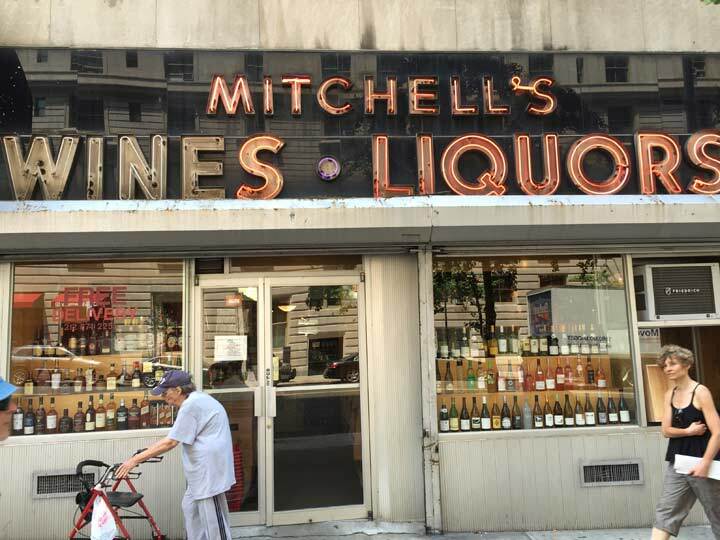 Until now, I have somehow missed this terrific neon sign for Mitchell’s Wines • Liquors on West 86th Street between Amsterdam Avenue and Broadway. It’s just one of a large number of classic liquor store signs, whether plastic, painted or neon, I have found around town since the 1998 Dawn of Forgotten New York. In many cases, liquor stores, like funeral homes, stay in business for decades, since there’s always a demand. And, the signs seem immune to trends and fashions since they get the job done in a straightforward manner. 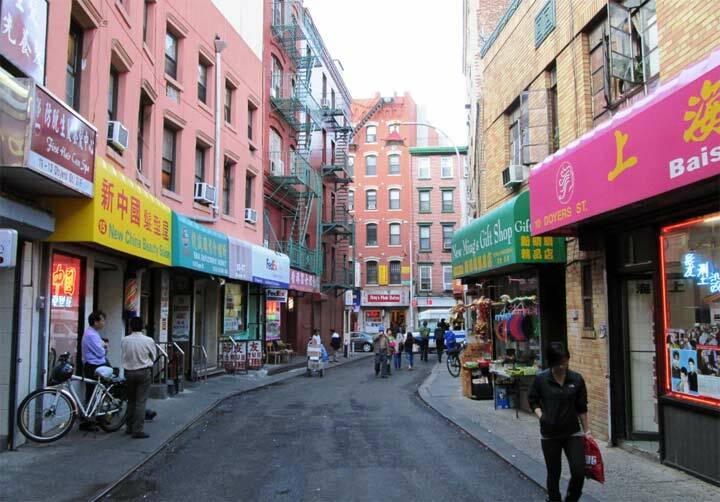 I would like it if those neighborhoods had real names. But it is poorly organized, overpriced, and the staff knows nothing about it. Get the hard stuff here, but don’t suffer the sins of the wine apathy. Here are my favorite places to buy wine and liquor.